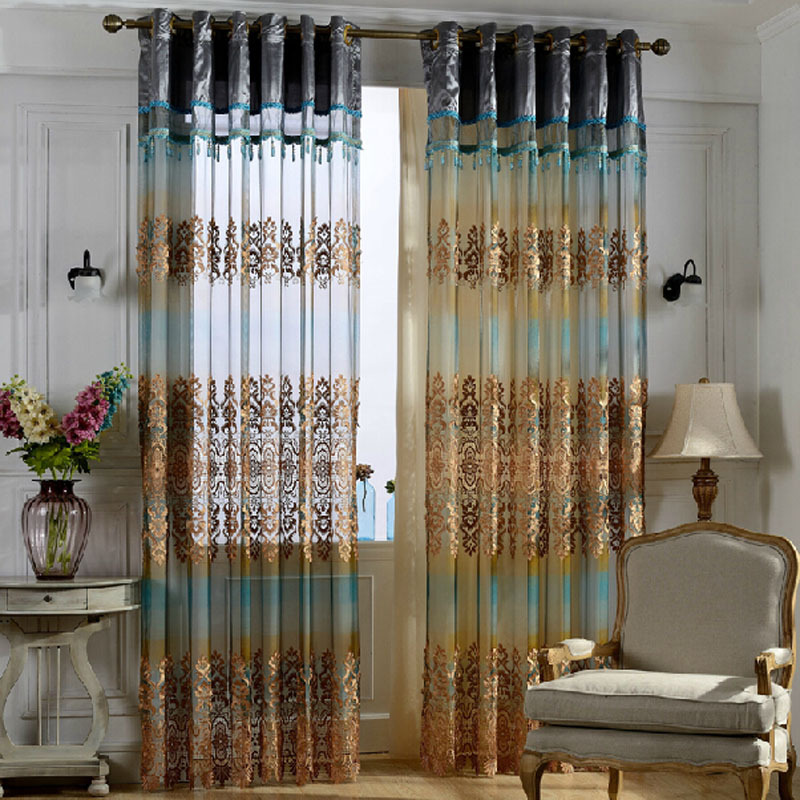 Some people choose alfresco blinds, wooden or Venetian blinds for window coverings and throw the idea of adding curtains. 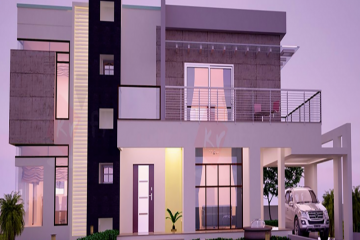 Every person is different so the house design is different too and every owner should take a decision in what manner will cover the windows. Take a little time and money for you to decorate the home and to pay attention to every detail. Be brave and don’t be afraid to choose cheerful colours for refreshing the home design. 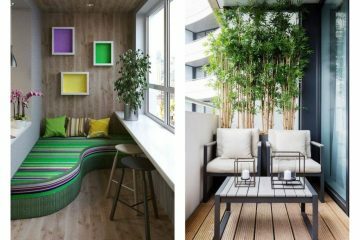 Check the following photos that will help you to choose the right design for home and will make other people admire your decoration! 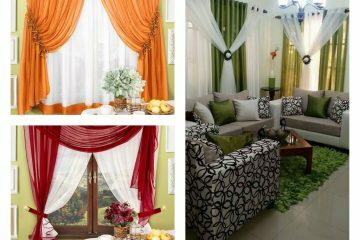 If you don’t want to add curtains on your windows, check these adorable curtains used as a room dividers. 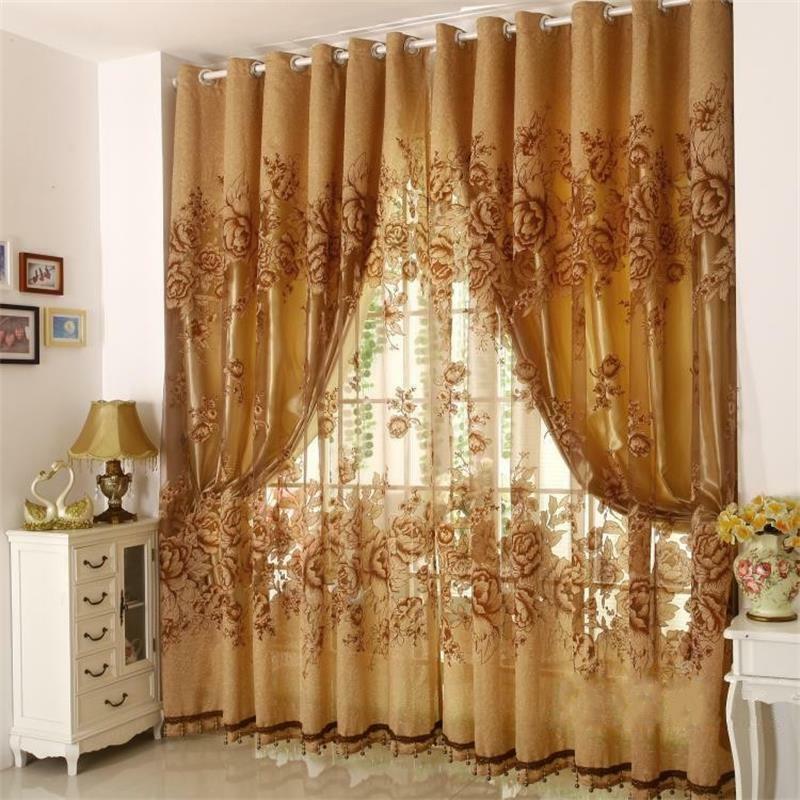 Refresh your home with elegant and stylish curtain like this in the photo. 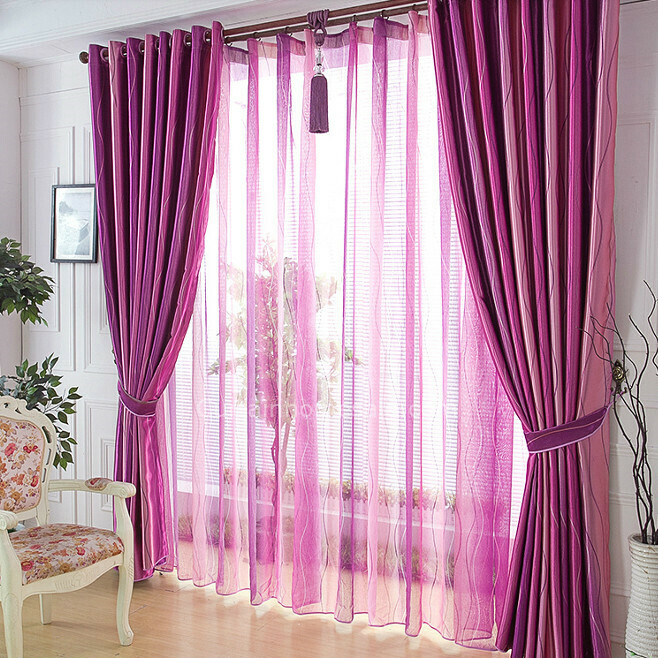 The modern design of the curtain has the power to be the most beautiful part of the whole interior design. Check one modern design in the photo. You will never make a mistake for home design if you choose a gold colour that will cover the windows. Don’t forget to add curtain drapery that will change completely the look and you can have two different and amazing designs. 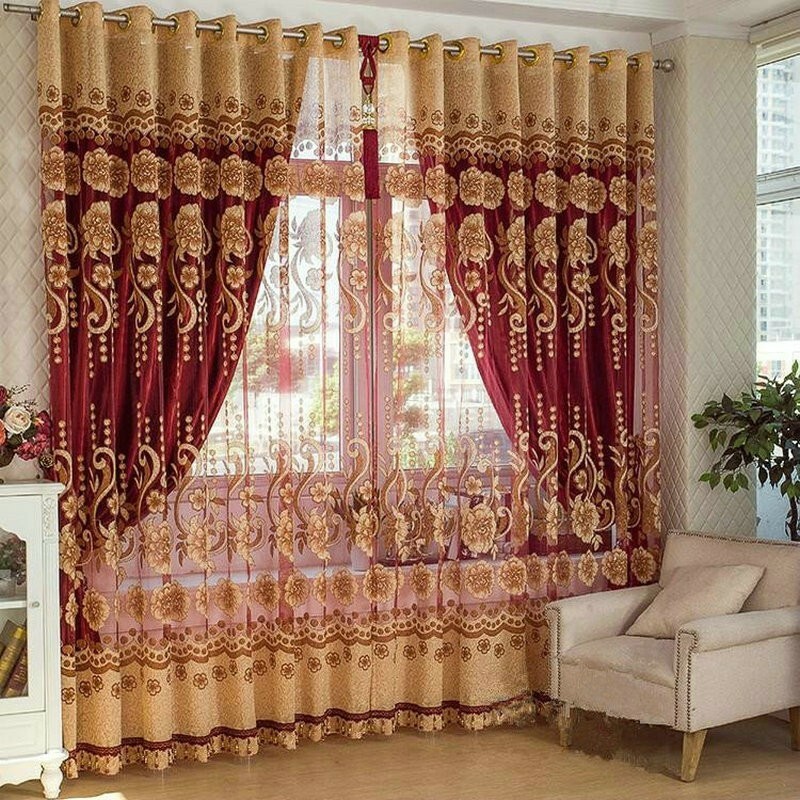 Red and gold colours are super combination for bedroom, living room windows covering. Be brave and add this combination for a home place to cover the windows. what do you think of this curtain design? 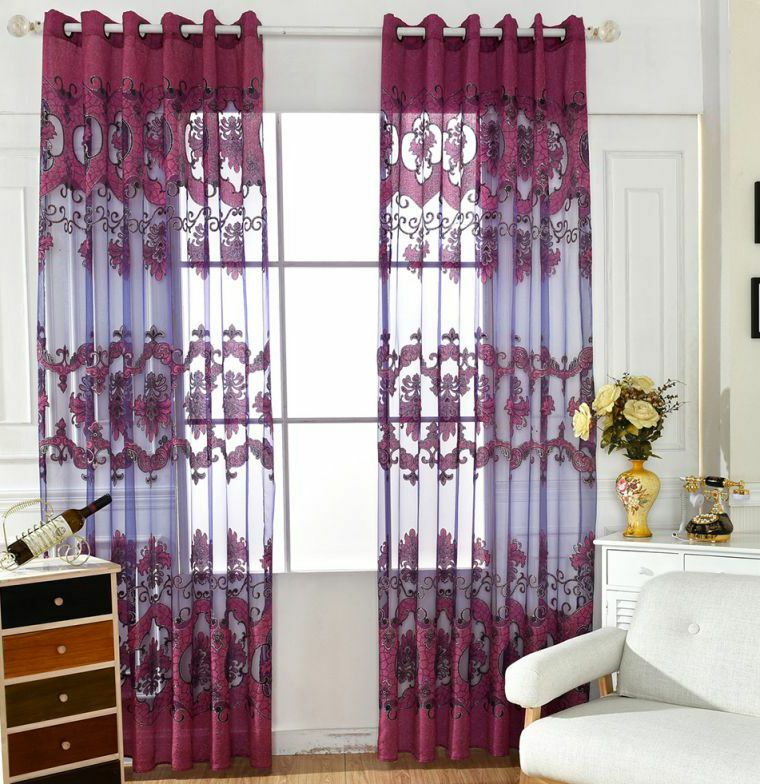 The purple colour is the colour you need in almost every room of the house. Refresh the home with warm and cheerful colour and enjoy in the decor every day. Awesome idea to create enthusiastic room. Light colours are great for home decor and in this case, light brown is excellent because now its fall time and this is trend colour. But don’t be afraid to have this design for the whole year and seasons. Find motivation in this photo where you can see a design like that. 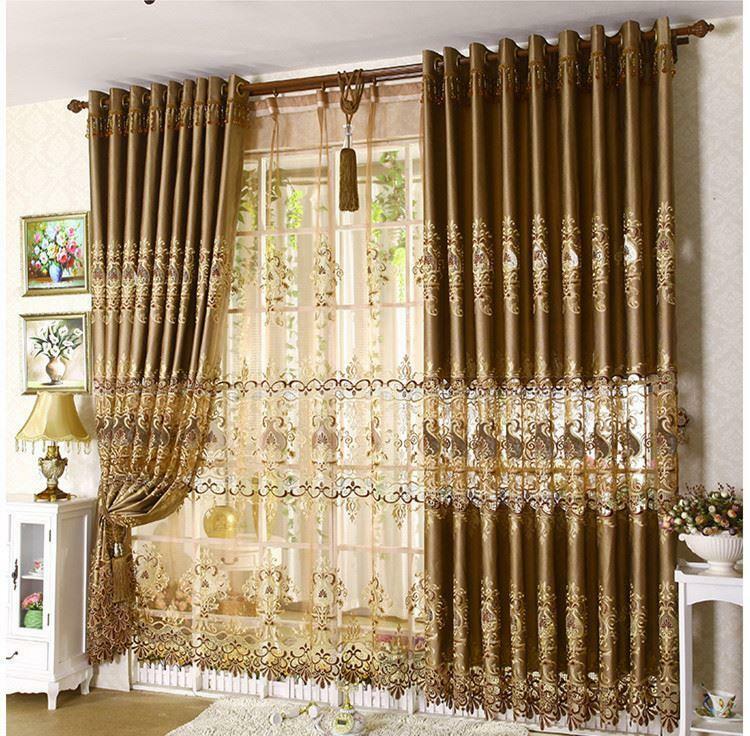 Amazing curtain design will make an amazing room design. It’s simple, my dear friends! All you need is good style and design that will suit with the est of home decor. Check this photo and see how your future room can look like. The most beautiful design for the end of this post! As you can see there are combinations of black, gold, blue and grey colours and the design is magnificent. Dare to choose one of these designs for your own home and also show the ideas to your friends and inspire them. Thanks!